Personal Training is a fast growing industry! Do you want to share your passion for health and fitness with others? The GoodLife Personal Training Institute course is a comprehensive in-class and practical training course designed to increase your knowledge and confidence level to train clients in a one-on-one or small group setting as well as an introduction to building and managing your business. Our students come to us from a variety of backgrounds. Previous health and fitness education is ideal, however, it is not a requirement for enrolment or success in the program. 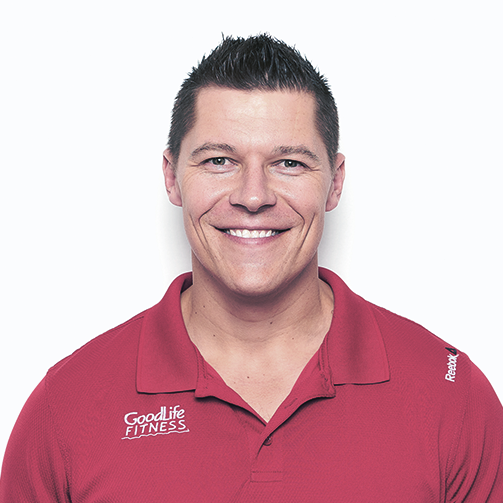 To provide current, practical, research driven and affordable education to passionate fitness professionals and enthusiasts in order to help them thrive in their Personal Training Careers and provide GoodLife Fitness with the best Personal Trainers in Canada. "When you see the positive effects of your client becoming fitter and healthier trickle down to their family, coworkers and those who surround them"
See what Nsuani thinks is the greatest accomplishment of working with people as a Personal Trainer. 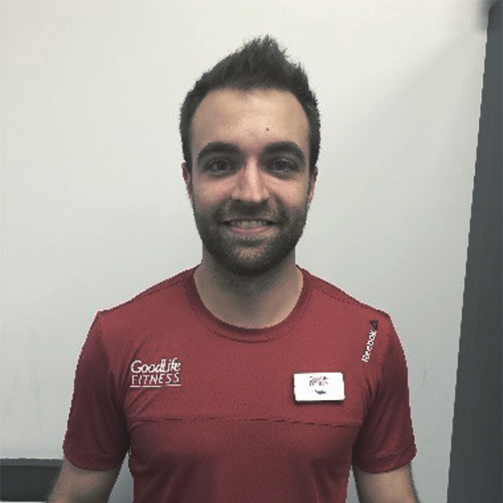 "The GLPTI course opened my eyes to what I could learn about Personal Training"
Discover how Roshan's journey to Personal Training led him from Cirque du Soleil to GoodLife. "GLPTI put a huge focus on form and technique so I felt prepared to put my clients through assessments"
Learn what Tiffany finds most rewarding about a career as a Personal Trainer. "Seeing a client go from point A to point Z and seeing the small changes within a year is powerful"
Find out why Darwin loves to share his No Embarrassment philosophy with his clients. GLPTI now offers payment plans (via phone registration at 1-800-790-9269 ext. 546). Register for GLPTI and make three easy payments. Click here for payment plan details. Upon completion of all steps you will obtain Canada’s leading personal training certification designation, the canfitpro Personal Training Specialist. You'll have the confidence you need to pursue a successful career in Personal Training. You may pay the full outstanding balance at any time without any prepayment charge or penalty. If you prepay the full outstanding balance, we refund the Cost of Financing. A $25 default charge applies to all returned payments and is automatically charged to your credit card. Payment must be received in full before you are eligible to write the exam for canfitpro certification. Fitness and sports are what Rodney is made of. From a young age he was involved in soccer, hockey, basketball, volleyball, cross country running, badminton and BMX biking. 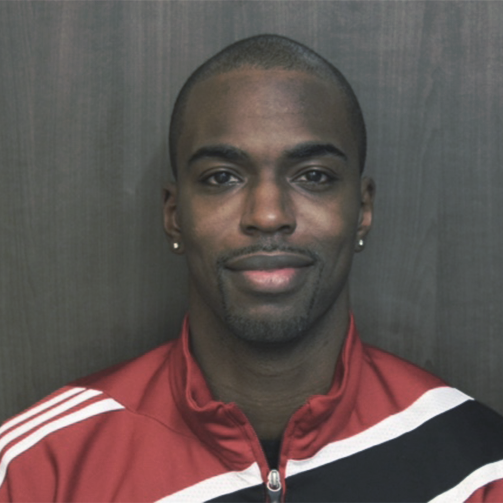 After having many great coaches and mentors, he decided to pursue a career in the fitness industry and completed a degree in Kinesiology at Acadia University in Wolfville, Nova Scotia. He has been in the fitness industry for over 20 years and a full time personal trainer and team training coach since 2004. He has a passion for learning and passing on his knowledge to his clients and students. Ronald Earle has always held fitness in high regard. From the start of his athletic career in soccer to the mats of Memorial University’s varsity wrestling team, Ronald has let fitness be his passion. Ronald has had a prosperous 4-year career as a personal trainer. He was awarded Personal Trainer of the Year in 2015 and is passionate about helping others achieve the same success. Ronald’s current goals are to ensure his students are set up for a successful career in Personal Training and leave his courses with the knowledge and skills needed to thrive in the fitness industry. Krista's passion for fitness started young as a competitive gymnast until the age of 15 when a severe accident paved her path for taking an interest in rehabilitative work, and excelling at coaching roles. She began her Fitness Career with GoodLife in 2006 as a Personal Trainer, became a Board Certified Holistic Nutritionist in 2008, and has been a Fitness Manager since 2011. She loves what she does because the most rewarding this is making a difference in people's lives by training, coaching, motivating, educating and inspiring them to take responsibility for their own health and realize they CAN do it. She is passionate about every aspect of health, and has seen tremendous success with clients specializing in digestive concerns, weight loss, food allergies and sensitivities. 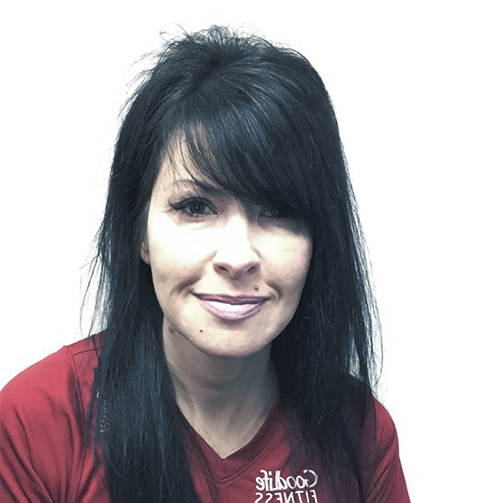 She believes that moving well equals living well, and enjoys the challenge of working with injured clients and people with chronic pain, teaching them to incorporate Pilates and restorative exercise into their current routines. She loves to see her clients, trainers and students succeed and is so grateful to have the opportunity to apply her knowledge and help others in their journey to vibrant health. I believe that everybody has the ability to be truly successful if they are passionate and hard working with what they do. My own work ethic and strong hunger to grow as a personal trainer led me to a path in helping other trainers have the tools to bring out the best themselves. As a 4-time Top 500 associate and 2-time CORE Values award winner, and excelling in the Personal Training Education Instructor and PT Specialist roles, I aim to deliver an amazing education experience with your GLPTI course! Nsuani Baffoe believes that everyone has the potential for greatness inside of them, it just needs to be unlocked. This can be realized through effective coaching and motivation, and in Nsuani’s opinion, this starts at the gym. “Master your body and you can master your mind; master your mind and you can master life” is a mantra that Nsuani lives by. Having participated in competitive athletics for most of his life, Nsuani believes that the preparation and mindset that allows you to be successful on the field directly crosses over to successes in life. 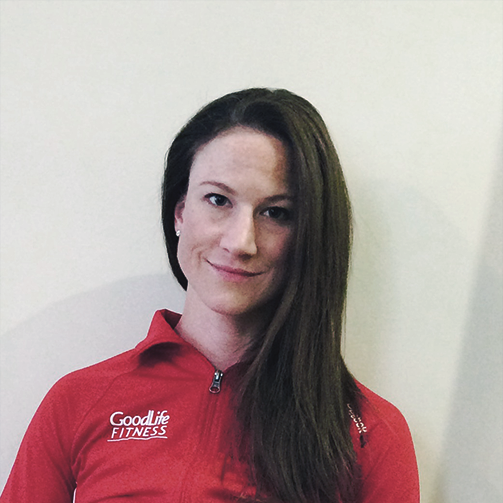 Lindsay Boardman started her career with GoodLife Fitness in 2008 after reaching her own goals with a Personal Trainer. As a Trainer, she used a holistic approach to share her passion for fitness and help her clients achieve positive results. She quickly developed a new goal of helping other trainers find success, and attained this by sharing her experiences, knowledge, and education. Now a Personal Training Regional Fitness Manager and GLPTI National Trainer, Lindsay continues to use her enthusiasm to support and develop future Personal Trainers. 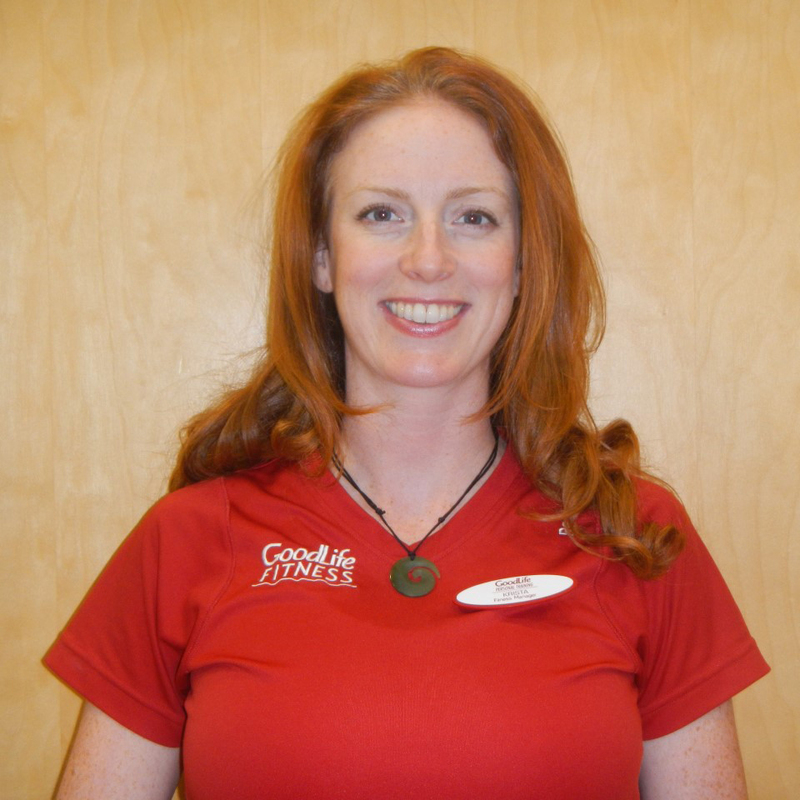 Eirinn Boots is a Personal Training Regional Manager and has been working in Personal Training for over a decade. She studied Kinesiology at McMaster University with a special focus on physical activity during growth and maturation as well as advanced studies in human nutrition and metabolism. She has competed internationally in three sports and along with a strong athletic training background has developed a passion for training clients at all levels who have diverse next-level goals. She holds certifications as a Personal Trainer, Poloquin Level 1 & 2 Performance Coach, TRX TEAM Coach & KettleBell Coach. She is also trained in Functional Movement Assessment & Graduated Exercise Models as well as Trigger Point & Myofascial Release Techniques. Having built a very successful career in personal training, her passion is teaching others to develop the skills and tools to do the same. In order to best connect with clients and students, Eirinn has expanded her skill set beyond the theory and application of physical activity and holds designations as an NLP Master Practitioner and Certified Hypnotherapist. Her personal philosophy is that knowledge is of no use unless it is shared. Eirinn has been teaching the GoodLife Personal Training Institute course for 5 years and strives to create a fun learning environment where the info really sticks! 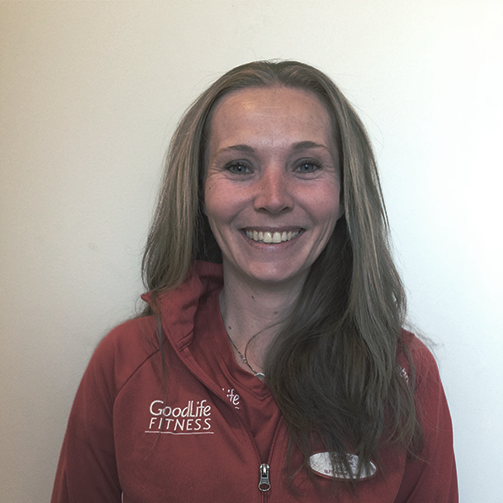 Alisa Hopkinson has worked for GoodLife Fitness since 2005, with a decade of managerial experience. Alisa is currently the General Manager of the Ouellette location in Windsor. She is extremely passionate about the GLPTI course because it’s the perfect mixture of theoretical and practical information. Her goal for each student is to leave the course with a solid understanding of energy systems, physiology, and an ability to design programs. Alisa makes the material accessible by presenting it in an interactive format. 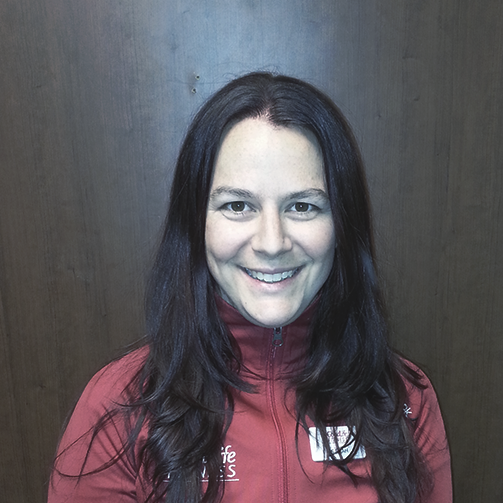 Sarah Howell has worked as a trainer both in Halifax and Calgary, giving her the opportunity to work with many wonderful clients with diverse goals, from weight loss and stroke rehab, to more recently pre- and post-surgical joint replacements and Fascial Stretch Therapy clients. When she switched careers, Sarah found her love for team training immediately. She has found that her passion for teaching and encouraging groups has easily transferred into the classroom, where she thrives off of the enthusiasm and excitement of each individual student. Adam Kania’s passion for fitness and teaching stems from a dedicated belief that anyone and everyone has the ability to reach optimal success in both mind and body through hard work, persistence, and determination. Adam’s goal is to have his students leave the course having gained confidence and competence in their abilities to help both themselves and their clients, and develop skills that are immediately applicable to training on the floor. With each individual’s personal fitness in mind, Adam’s commitment to acquiring and applying knowledge is invaluable. 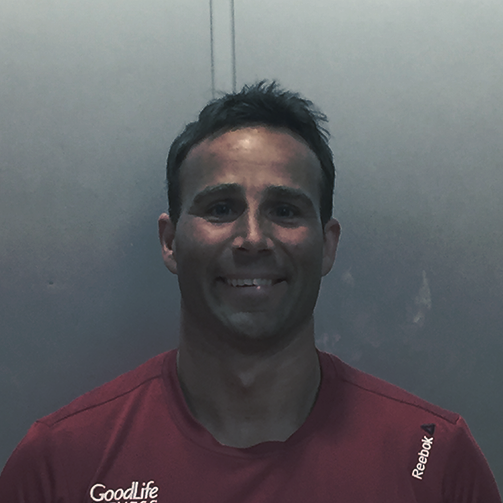 Dave Potvin’s career with GoodLife Fitness started in 2004 as a Personal Trainer, following experience in competitive individual and team sports in secondary and post-secondary school. 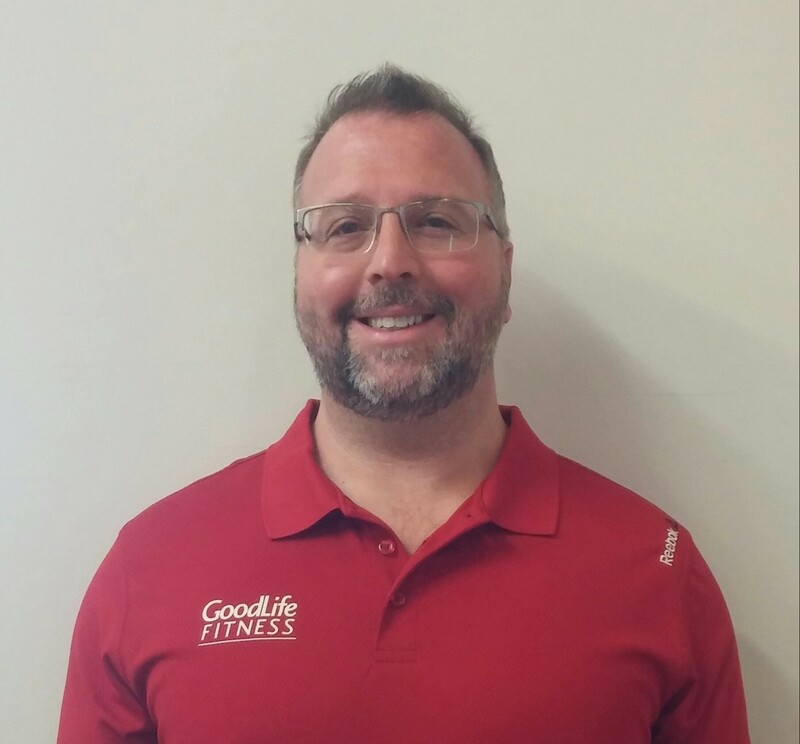 Although he initially planned to attend teacher’s college, Dave quickly realized that Personal Training combined two of his passions: teaching and exercise science. 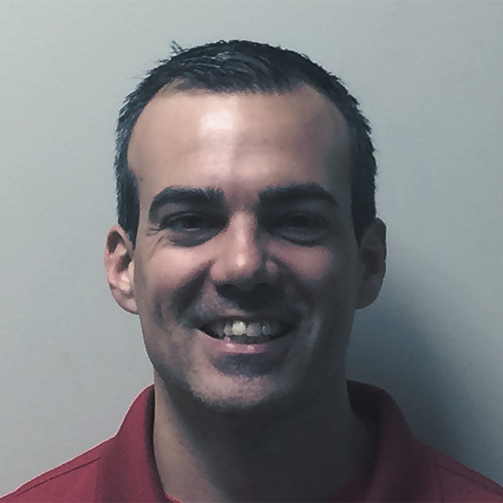 Dave is currently a Personal Training Regional Manager, and previously held positions as a Personal Trainer and Fitness Manager. In 2010, Dave ran the first-ever GLPTI course, and has enjoyed teaching and learning from it ever since. Dave’s goals as an instructor are to create a learning environment in which students apply the science of anatomy and physiology to real-life situations, resulting in them being confident and competent trainers. 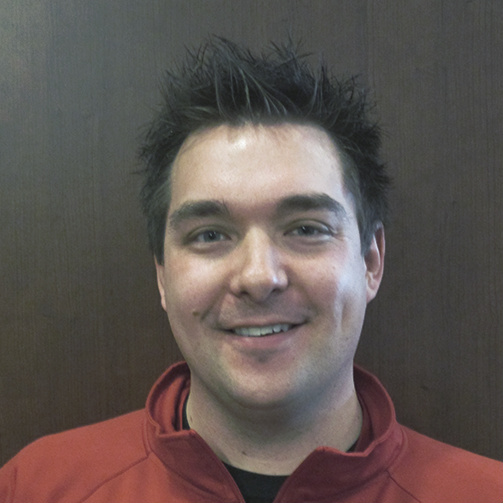 Joey Shillolo is a former military fitness instructor, with a Bachelor of Arts Degree in Kinesiology and a Diploma in Fitness and Leisure Management. Joey spent five years conducting fitness testing and training in a group setting, which included a six-month deployment to Afghanistan. 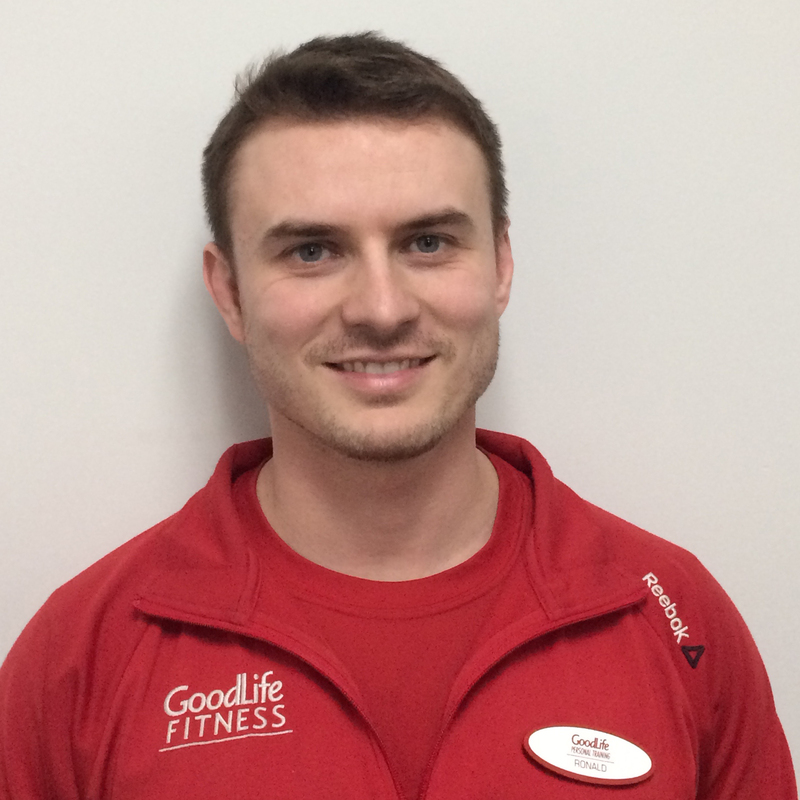 Joey has over four years of teaching experience at GoodLife Fitness and Darby Training Systems, and Joey is a Level 6 Trainer at GoodLife Fitness. He was awarded Personal Trainer of the Year in 2011. 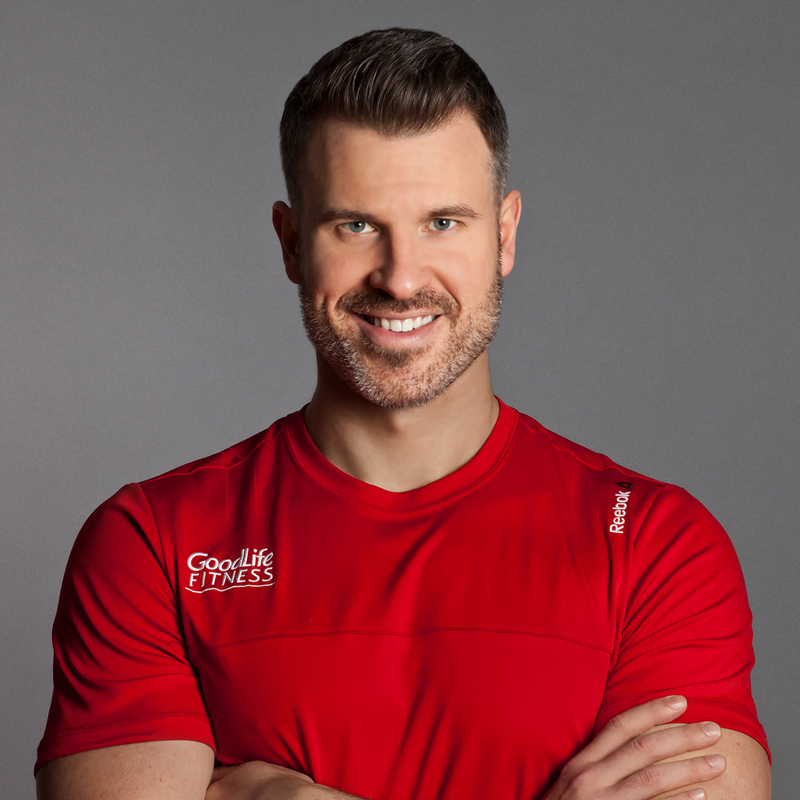 Stefan Sklepowicz has been a Personal Trainer and Fitness Manager with GoodLife Fitness for the past 11 years, and a National Trainer for over six years. During that time, he has become specialized in pain management, holistic health, and postural correction. Stefan relishes the challenges that a pain-ridden body can present. He has been a powerful instructor with GLPTI for over six years, working primarily in the London area and with the Waterloo course. Stefan’s diverse background and sense of humor has helped his students have the most opportune learning environment, setting them up for success as Personal Trainers. Chris Stapylton’s passion for fitness and teaching stems from competitive sports and previous health issues of his own, being diagnosed with epilepsy at a young age. As an adult, Chris took control of his health and wellness, and was able to stop taking medications through a commitment to exercise, good sleeping habits, and nutrition. He strives to teach others the power that exercise and nutrition can have on their well-being, giving them the control to live the life they want. When he stopped playing sports, Chris had many common sports injuries, and realized through education that through proper training, these injuries were preventable. Chris wanted to teach parents and young athletes that these injuries are not just a part of sports, but are caused by over-training. He began educating trainers in order to spread this message to a wider audience. He believes that this knowledge will help provide options to people who want to be healthy without medication, and reduce preventable sports-related injuries. 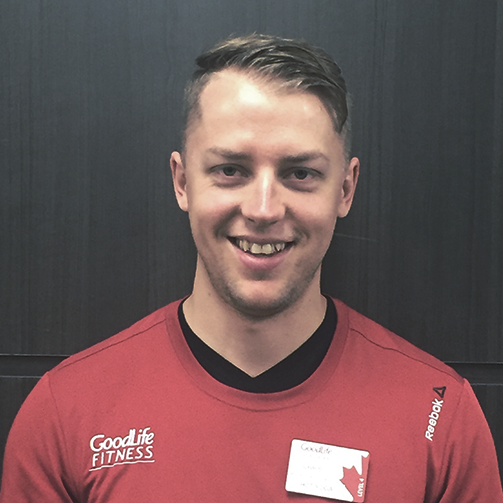 Kristen Stewart has been working with GoodLife Fitness for five years, and has found many avenues to share her passion for health and fitness. 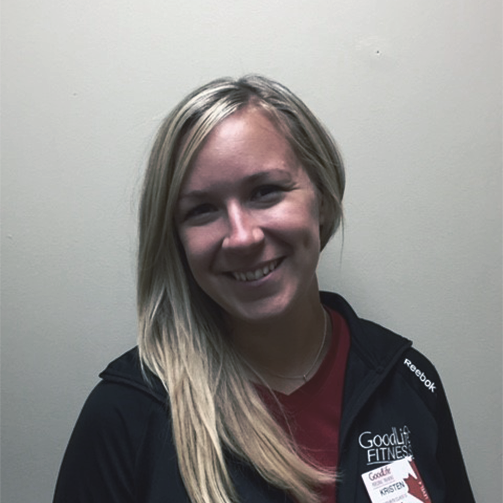 Currently a Level 4 Personal Trainer at Woodstock Quality Inn GoodLife, Kristen has been a part of both personal training and group fitness, helping people shape a healthier future. By going through her own journey with her personal health, Kristen began to see the value in making fitness changes, allowing her to help others do the same. A large part of improving her own fitness has been investing in education to better help people by providing different modalities. Kristen’s interest in fitness was sparked when she took the GLPTI course and sampled different courses at the canfitpro conference, allowing her to find the right approach to fitness.